I am a fully certified football coach with the English Football Association and have been football coaching for over two years at many of Bangkok’s top international schools, including Patana, Shrewsbury, NIST, Harrow and Bangkok Prep. I am a strong believer in making football fun and enjoyable for children which encourages them to develop and continue playing through to their adult years. 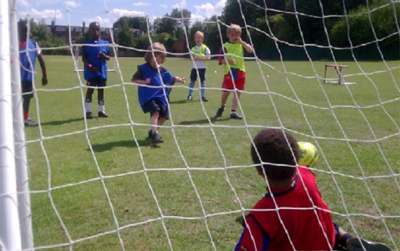 My coaching style focuses on ensuring all children participate and get as many touches of the ball as possible. Please contact me if you’re interested in group or one-to-one football coaching for adults or children.